is opening at Zeta Gallery on July 10, 2013 @7:30pm. 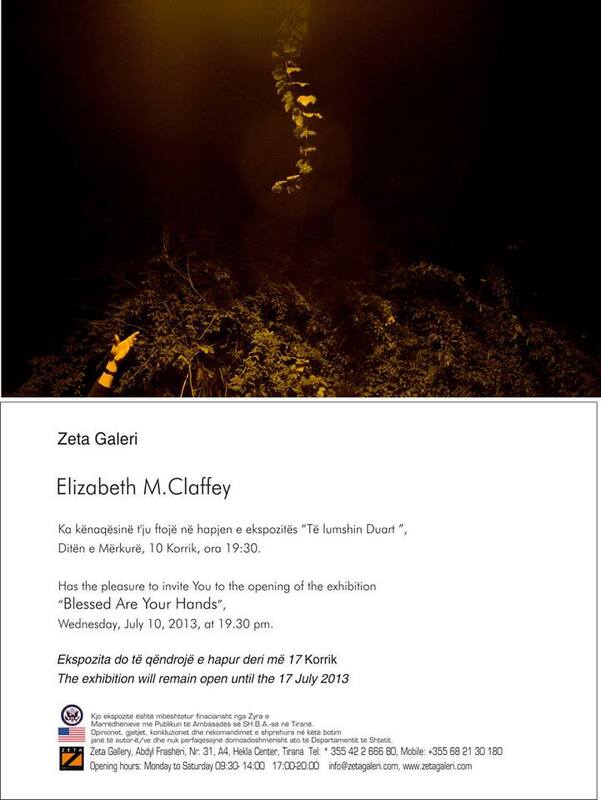 If you're in Tirana, don't miss it! !